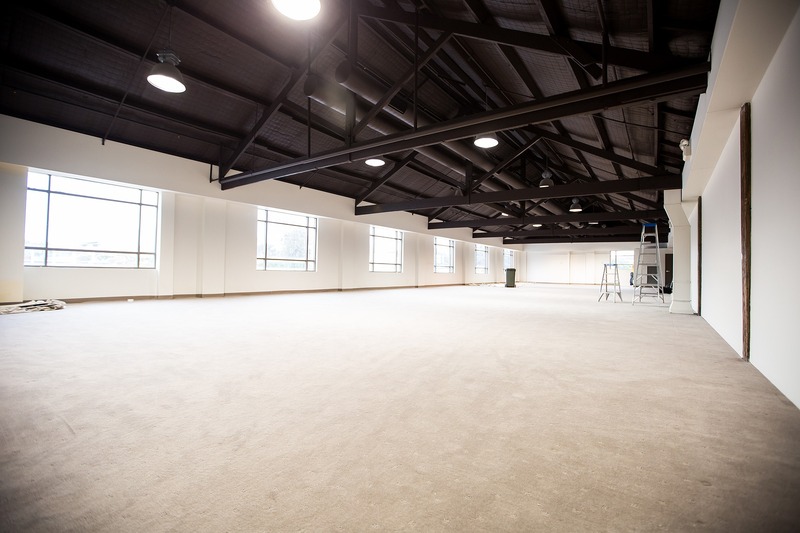 Refurbished character warehouse in great location- walk to Green Square and Danks Street. 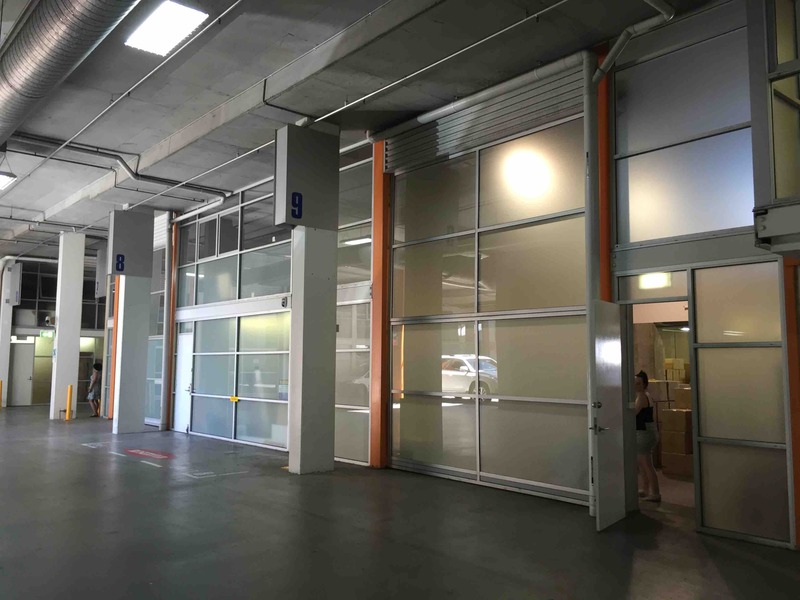 Budget Priced Creative Space- Walk to train station. 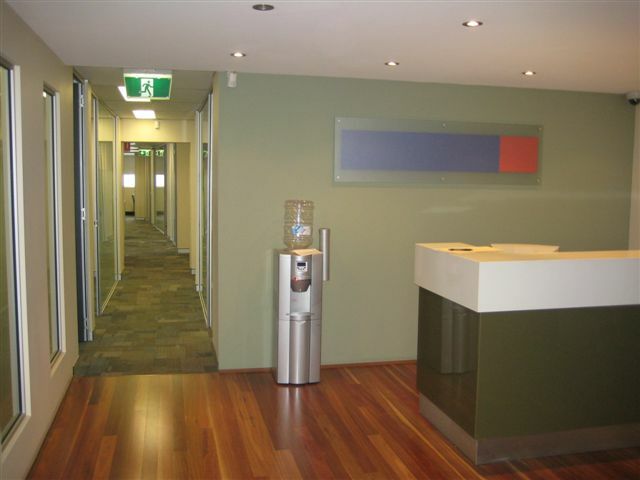 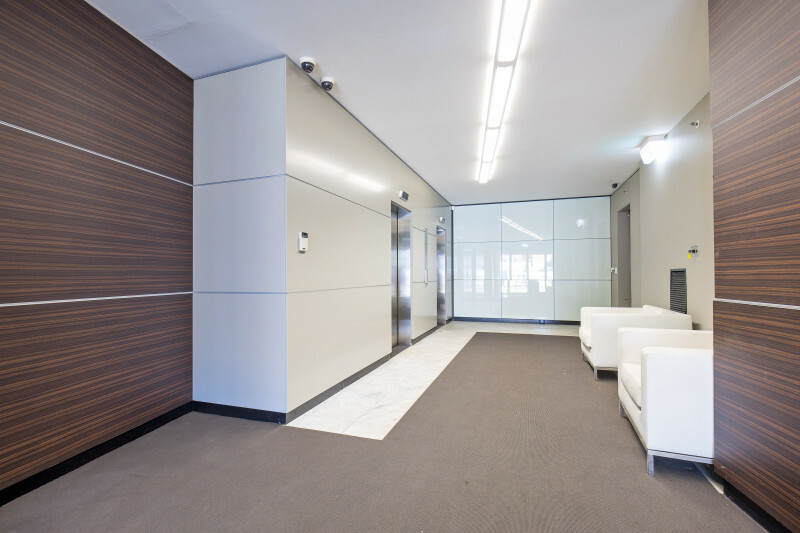 Quality Office Space- Walk to Green Square. 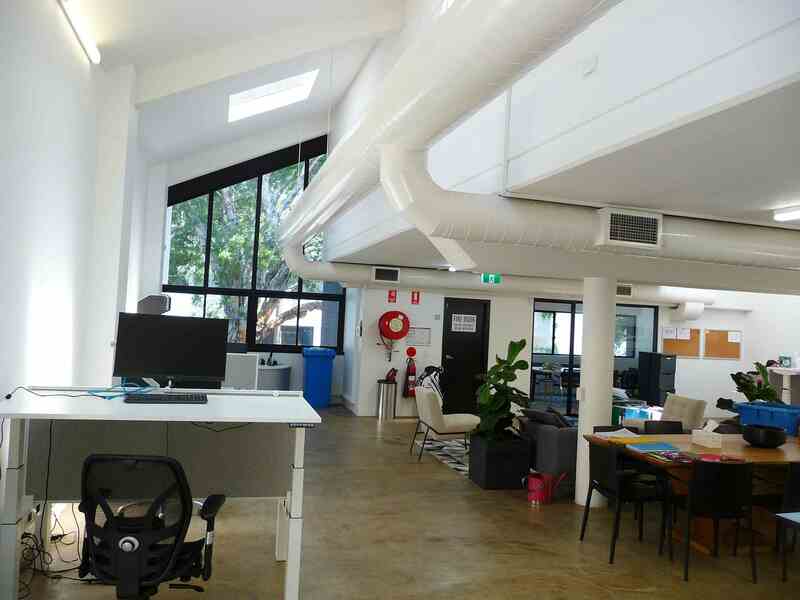 Budget Office Space - 2 minutes from Green Square train Station- 3 floors available- Areas available 120-587sqm. 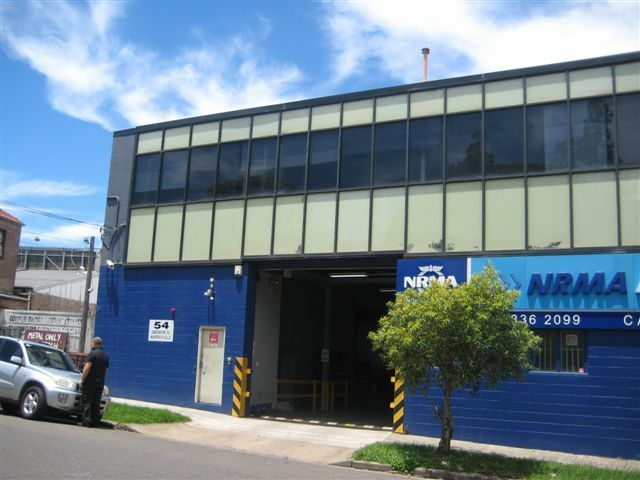 Unbeatable rental from $350 psm gross plus gst! 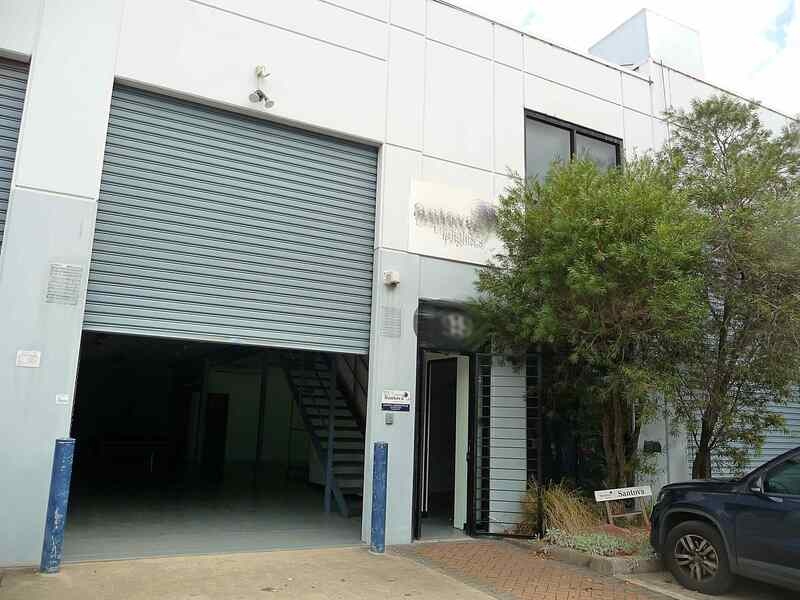 296 sqm quality office / showroom in great location. 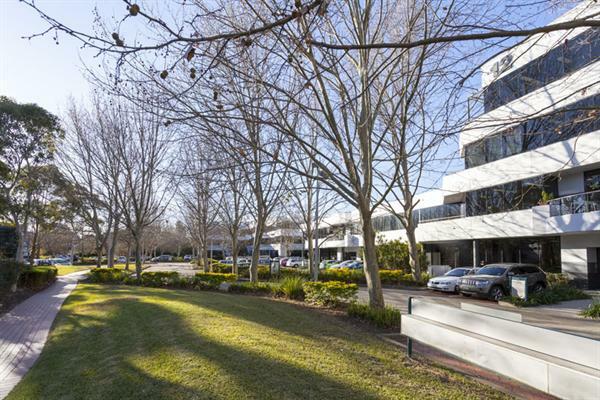 South Sydney's Finest Office Park. 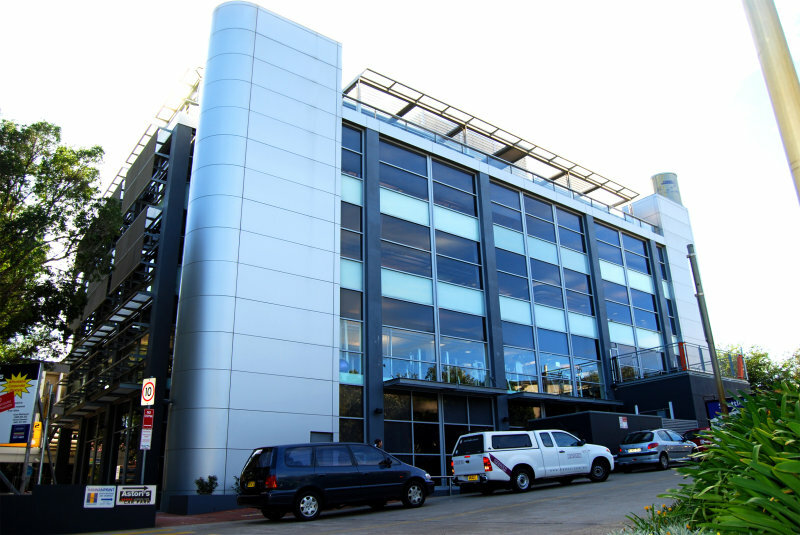 The suite forms part of the popular Lakes Business Park located on the northern side of Lord Street, approximately 200m from Botany Road. 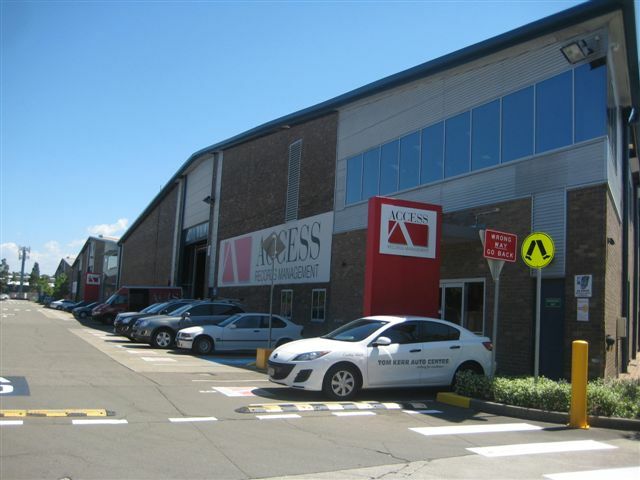 Superb Business Park Space with Parking. 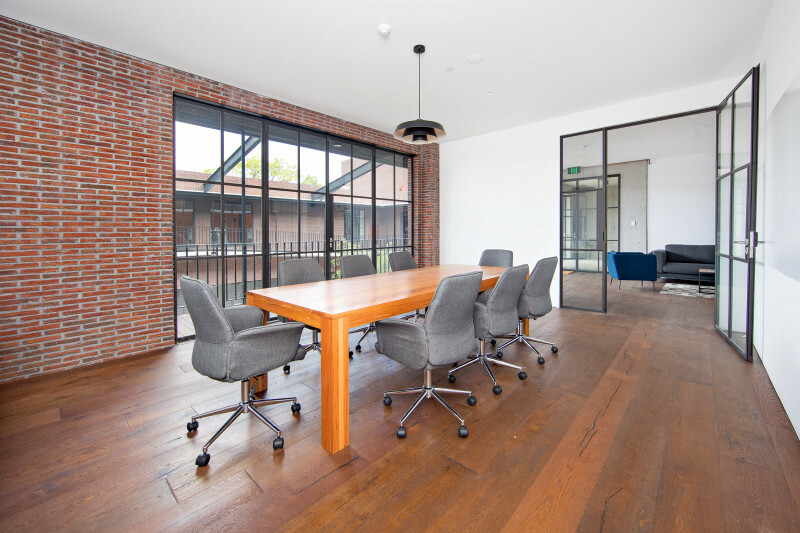 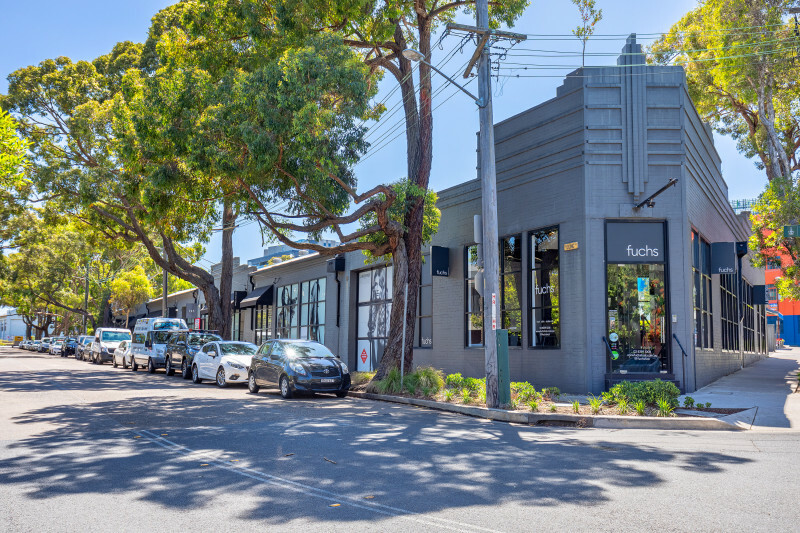 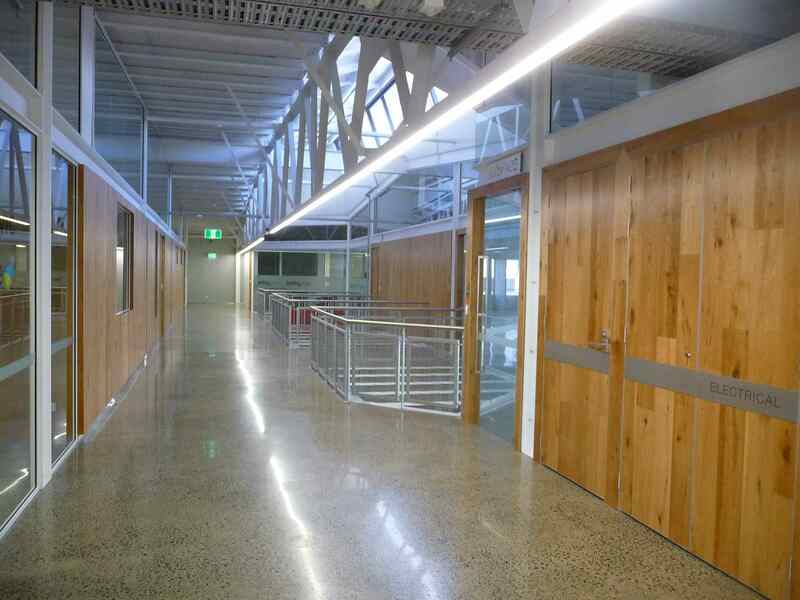 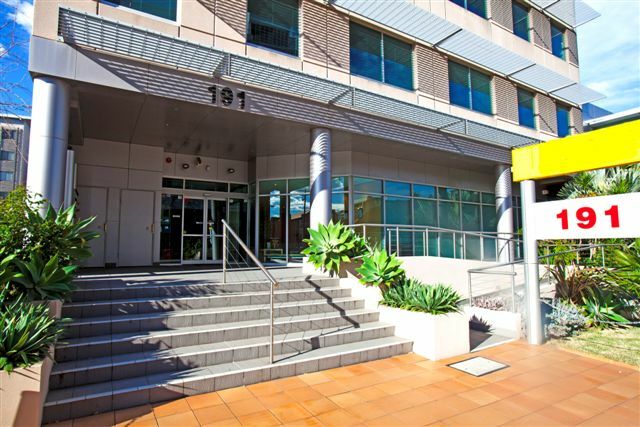 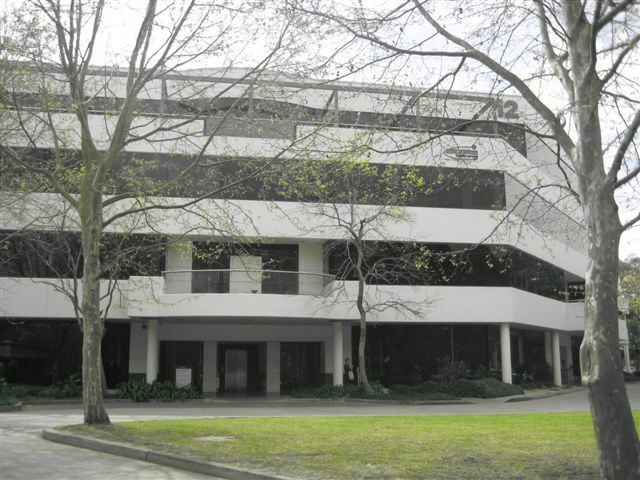 297sqm Fully Fitted Out Offices -Plus lots of parking!